When former dictator Manuel Noriega sued Activision for featuring him in the game Call of Duty: Black Ops II, plenty of people were shocked. 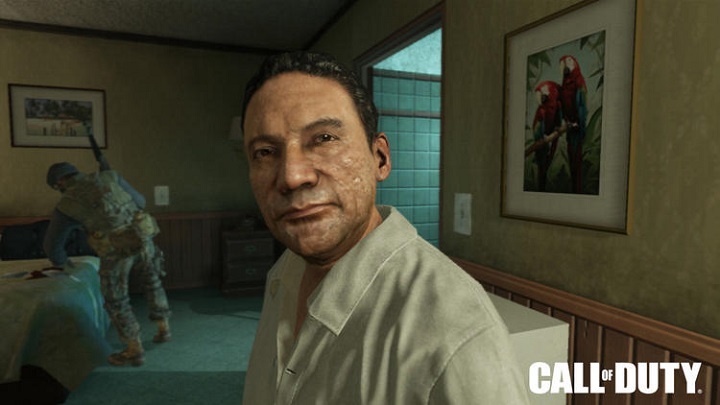 Not only is Noriega infamous and rightly so, having been convicted of multiple crimes since being ousted by the US in 1989, but fans of Call of Duty were upset that such an evil character was attacking their favourite game. Activision, publisher of the Call of Duty games, then hired former mayor of New York Rudy Giuliani’s law firm to represent the company, and the whole thing became a “good vs evil” fight and a battle for free speech. And thankfully, Noriega’s lawsuit was dismissed by a US court in October 2014. Here follow 5 reasons why Noriega’s highly publicised Call of Duty lawsuit failed. 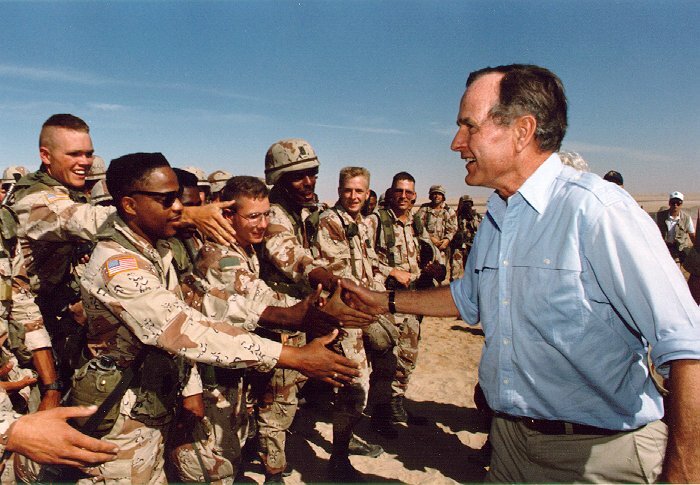 George Bush (Sr.) ordered the invasion of Panama and the arrest of dictator Manuel Noriega. In a Time interview, Giuliani claimed that the bits of Call of Duty Noriega appears in are completely “historical fiction”. Initially, though, this does not appear to be the case. At some point in the game players are given the mission to capture Noriega, which was the whole point of George Bush’s 1989 historical invasion of Panama. And Giuliani compares Noriega’s appearance in Call of Duty to Abraham Lincoln’s appearance in the book Vampire Hunter by US writer Seth Grahame-Smith. This is a bit absurd in my opinion. Lincoln sure was a great statesman but certainly not a vampire killer. And even though the former dictator is not abducted by aliens and turned into a giant toad in the game, given how Call of Duty: Black Ops II features future technology and that part of the game’s story is set in 2025, the bits of the game Noriega appears in can surely be considered historical fiction. SOURCE (link). Copyright: Public Domain. Next: 2. California's "right of publicity"